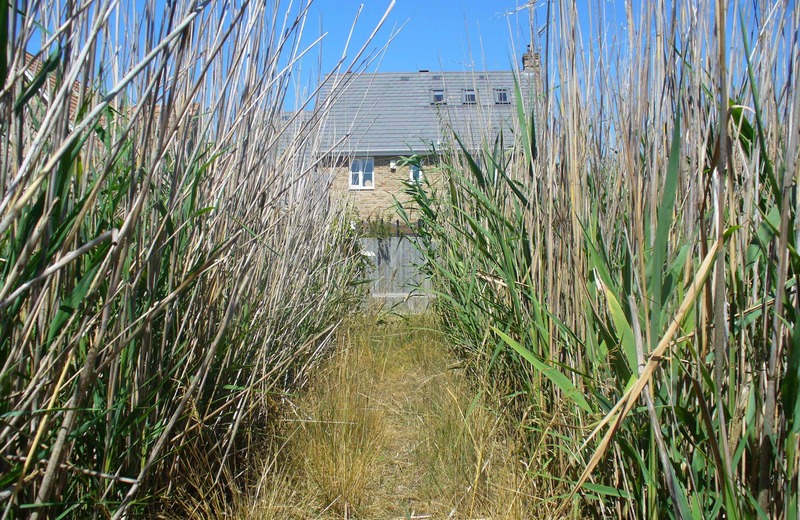 Reed Beds are a natural way of treating contaminated water. The pollutants are decomposed by the actions of bacteria and other microbes living within the soil. The reeds provide the soil structure and the habitat for microbes to thrive amongst the plant roots. We specialise in soil based reed beds which offer much better treatment capabilities than gravel based systems, and they have the added advantage that they don’t need periodic digging out and replacement like many gravel based constructed wetlands do. 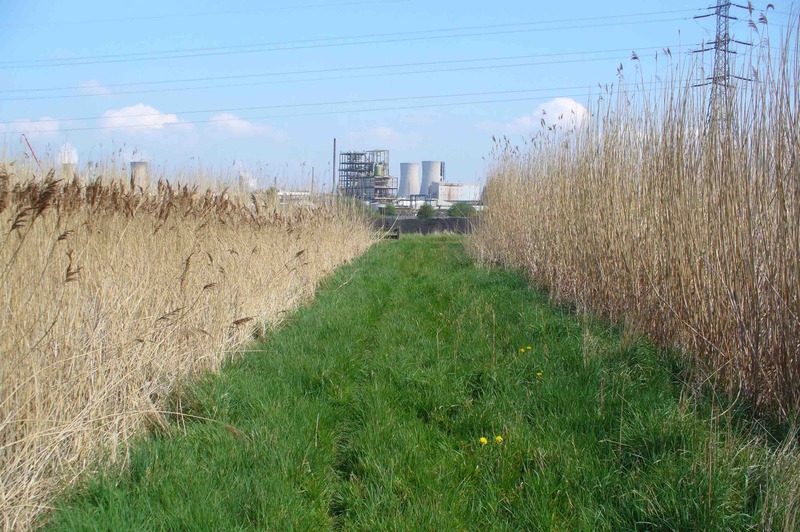 Soil based reed beds are very versatile and can be used to treat a wide range of different pollutants and waste waters. They can be designed to work in different climates and to solve waste water problems of different scales. For example, small containerised systems treating waste water from a single house, to large scale systems for oil fields treating more than 50 million litres of contaminated water per day! 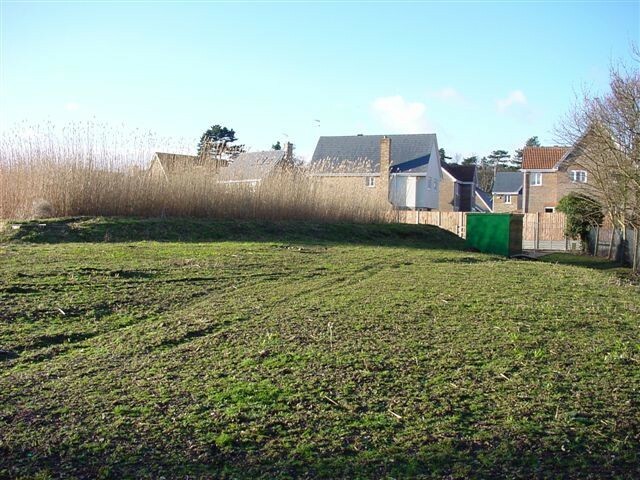 Not only are reed beds an environmentally friendly solution, they can be very cost effective too. Often, they can be designed to be entirely passive systems, operating by gravity with no mechanical or electrical parts. This means operational costs are minimal, and they only require basic horticultural care to ensure they continue to achieve the relevant water quality requirements.